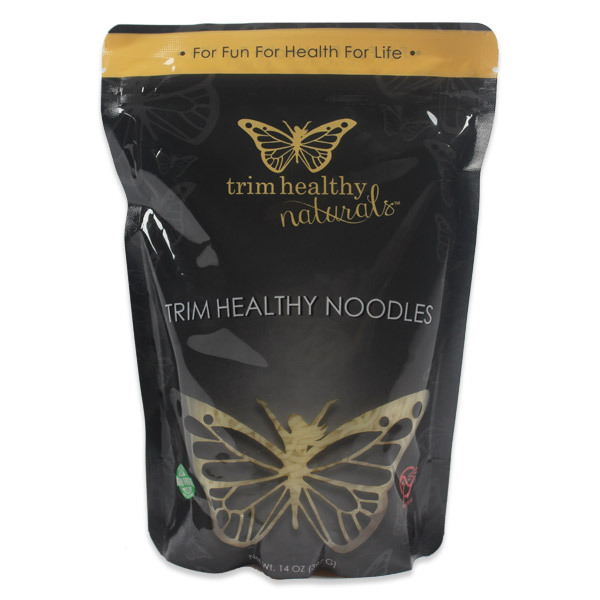 The new Trim Healthy Noodle is finally here to rock your world. Now you can fill your bowl with oodles of noodles and trim your waist at the same time! With the Trim Healthy Noodle “You can have your noodle and eat it too.” Each delicate strand is not bitter and heavy like a whole grain noodle or fattening and starchy like a white noodle. This amazing noodle is reminiscent of an ancient Japanese kind made from the healthy Konjac root. We have tweaked it with a touch of oat flour to achieve a more Italian like look and texture. Now the health wisdom of the orient and the beloved pasta of a “Paris eatery” merge into the first Trim Healthy Noodle. This morph of the best of both worlds is proudly ultra-low in carbs and calories but high in fiber and scrumptiousness. Twirl it on your fork and twirl it around your mouth with any sauce you can dream up. Remember to banish the guilt… cause this noodle makes you Trim and Healthy. *Each case contains FOUR twin-packs. Each twin-pack contains TWO 7oz bags. Each 7oz bag contains 1 – 4.9oz (137g) serving of noodles and 2.1oz of water. 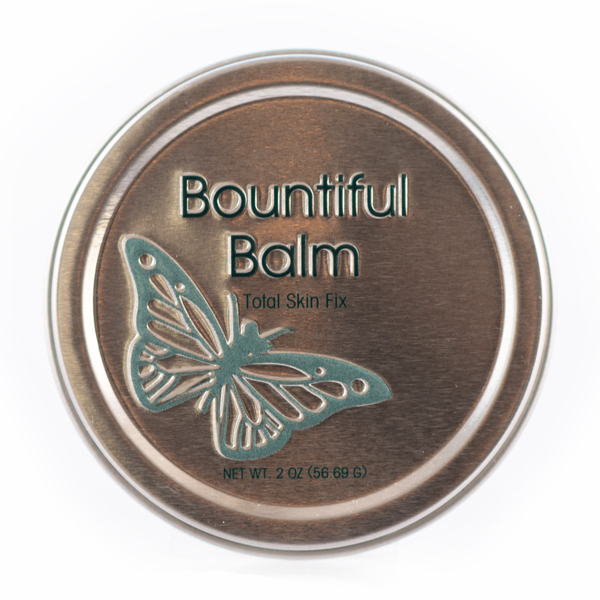 Total product weight is 3.5lbs (56oz). *Note: You now get 8 single-size servings of your noodles and rice. 2 packets in each pouch. More product, less water. 8 single-serve packets gives you the same amount of noodles or rice as the previous 12 packets of Not Naughty Noodles & Rice did. 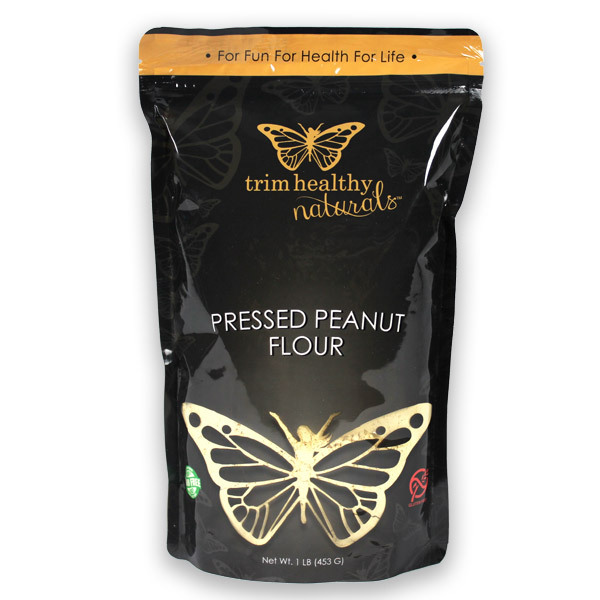 The new Trim Healthy Noodle is finally here to rock your world. Now you can fill your bowl with oodles of noodles and trim your waist at the same time! With the Trim Healthy Noodle “You can have your noodle and eat it too.” Each delicate strand is not bitter and heavy like a whole grain noodle or fattening and starchy like a white noodle. This amazing noodle is reminiscent of an ancient Japanese kind made from the healthy Konjac root. We have tweaked it with a touch of oat flour to achieve a more Italian like look and texture. Now the health wisdom of the orient and the beloved pasta of a “Paris eatery” merge into the first Trim Healthy Noodle. This morph of the best of both worlds is proudly ultra-low in carbs and calories but high in fiber and scrumptiousness. Twirl it on your fork and twirl it around your mouth with any sauce you can dream up. Remember to banish the guilt… cause this noodle makes you Trim and Healthy. 1 cup Frozen Seasoning Blend (a mix of diced onion, celery and green pepper found in the frozen veggies). You could also add finely chopped zucchini or other non-starchy veggies you have on hand. • Place butter or oil in a skillet and sauté the frozen Seasoning Blend over medium/high heat for 2-3 minutes or until softened. Add rinsed and drained noodles to pan. Turn heat up to high and stir with a fork to lift the noodles as they cook. Allow to cook for several minutes. • Add Braggs Liquid Aminos or soy sauce, mineral salt, crushed red pepper flakes, cayenne pepper and garlic powder, all your choice and to taste. • Add precooked meat (if choosing to use eggs as protein, cook them in the teaspoon of butter before adding veggies). • Continue to heat ingredients until chicken or other protein of your choice is warmed through. Top with 1 tablespoon sesame oil and optional 1 tsp sesame seeds. Stir well. Taste and adjust seasonings until you love it! These noodles are awesome! I’ve tried the store-bought konjac noodles before, and they gave me extreme digestive upset. These did not have the same effect on me. I’ve been making having fun trying the THM noodle recipes now, so fun to branch out! Curry in a Hurry was just noodle bliss. I guess I’m the only one that does not care for these, sorry. They are better than Miracle Noodles, those are just AWFUL!! I wish there was someone near me that liked these. Tried one pouch will not eat the rest, I’m not a picky eater either, I used one of the sites recipes, I don’t care for them (when chewing them ugh.) Wish you could just buy one pouch 🙁 I am SO hoping the rice is not the same thing. I do apologize for my opinion not being the same as everyone else. So sorry you didn’t care for your first recipe with the Trim Healthy Noodles. We would love for you to try again. You can simply dry fry them and then add sesame oil or whatever sauces or seasonings you prefer… simmer a bit… and let them soak in the flavor!! Although they don’t have to be cooked per se, I love to let them simmer a good bit rather than just adding them to a recipe. Oh, and the rice is awesome in soup! Just had these with Pho and they were perfect. I am thrilled to be able to eat noodles again. Thank you so much! Absolutely love these new noodles! Freedom!! I can have pasta again!! These noodles are fabulous!! Thank you for an excellent product! These are so good! My husband, kids and I can not tell that they are not “regular” noodles. I just ordered more to stock up! Thank you so much!!! Now I can live without pasta!! I always rinse, rinse, rinse and let them sit to drain for a few minutes while I cook the rest of the meal. If I’m in a hurry, I set the noodles on a couple of paper towels to absorb excess water. I’m trying the THM Rice on my next order. Wonder if there is an on plan pasta salad recipe somewhere? These are awesome!!! I will never eat regular noodles again. Thank you so much for this product. Pasta is something I miss so much and now I can eat it whenever I want and truly enjoy it without the guilt. You ladies have change my life forever……Thank you so very much!!! I am so in love with these things I can’t believe it! They are much better than the original konjac noodles. Still a bit al dente, but not rubbery like before. Just amazing with a good sauce on them!! I am crazy over these noodles (the rice too!) . They are the best low-carb noodles ever – texture is so much better than regular konjac noodles! This is the best konjac pasta I have tried. Very very good! These are so good!!! The other konjac noodles don’t even come close to these!! You guys rocked these noodles! The truly taste “real!” Just had them sautéed with garlic, butter, bacon and toasted pecans. Oh my! I used to get chubby eating that, but no more : ) Thanks for such yumminess!